A couple days ago, word came out that Google+ had surpassed Twitter to become the 2nd largest social network in terms of active users. (And, please don't bother claiming that Google+ is a "ghost town", because all that shows is that you don't use the service properly.) That was some big news, and now the Google+ app for Android has gotten an update to add a couple of nice new features, including additional Community moderator controls, and more. The Community moderator controls are the big addition to the update (at least for us), because it now allows moderators to take action on posts that Google+ has flagged as potential spam. This means moderators can now remove spam posts, or make visible posts that were mistakenly labeled as spam. Additionally, a new option has been added alongside existing options to add a photo or mood when creating a post to also add a link. 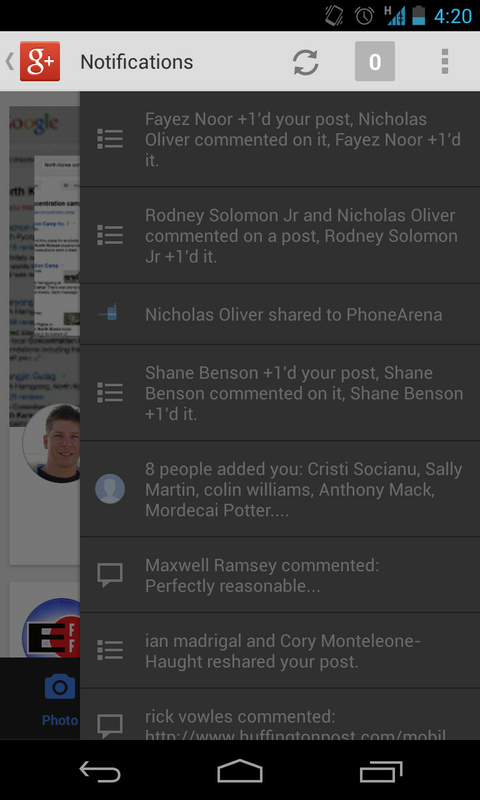 And, in a bit of a UI tweak, the notifications tray has been given its own space. The notifications used to be listed under the navigation links in the left-side tray, but now the notifications tray is all by itself coming from the right side of the screen. 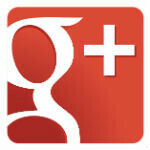 If you want to give it a shot, the Google+ is available for free in the Google Play Store. And, don't forget to join the PhoneArena Google+ Community, because we're hoping to do another Hangout sometime around the end of this month! I might start hanging out there more. I just dont do ANY social networks anymore. So its not just Google+ I rarely go to...its all of them. Might actually be better for me since no one I know uses it.